solutions can be tailored to fit your requirements. 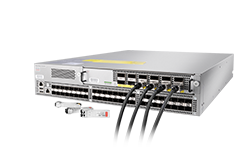 FMT Series provide all the capabilities needed for flexible and future-proof networks. Designed to perform at 99.9% and above availability, depending on configuration. 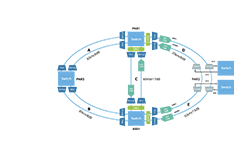 Providing customer flexibility by supporting multiple Interfaces to meet business application needs. 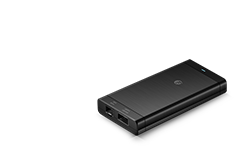 Hot-swappable and replaceable on-site without impacting the running data communication. Monitored 24/7 network control center includes fault management of network transport alarms and surveillance. FMT 1800 provides a cost-effective plug and play embedded CWDM platform combining the features of a traditional CWDM system with the simplicity and cost advantages of a active multiplexer. 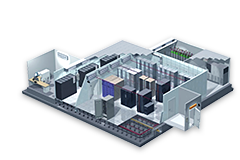 It addresses growing demands for scalability, flexibility and cost efficiency. 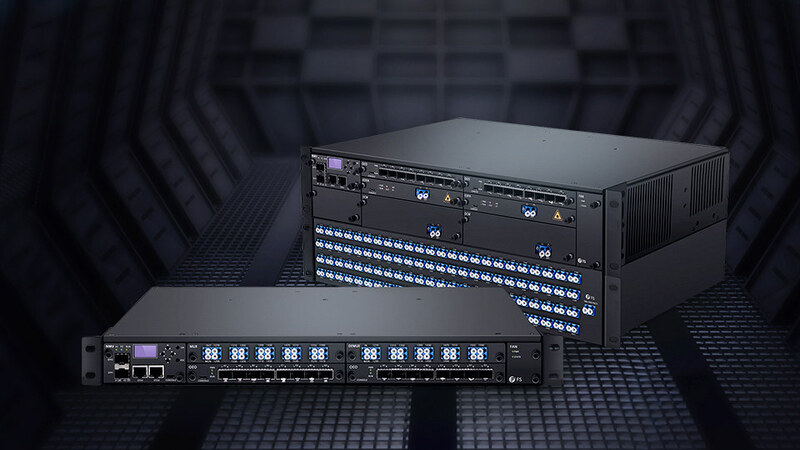 FMT 1800 takes 18CH DF CWDM MUX DEMUX and OEO equipment to realize the 50km link transmission in dual fiber bidirectional end-to-end connection mode. 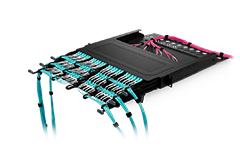 As a member of the FMT-Series intelligent DWDM multiplexer family, FMT 1600E is designed as a scalable transport system, offering a hitless upgrade from 16 to 32 DWDM channels that can readily accommodate future traffic growth. FMT 1600E takes 16CH DF DWDM MUX DEMUX, DWDM EDFA, DCM equipment to realize the 120km link transmission. FMT 4000E builds on key design philosophies such as low power, highly competitive and a high level of scalability. No messy wiring between modules. No additional knowledge or spares handling usually associated with the bigger systems. 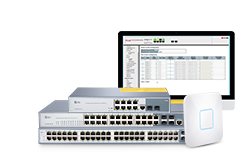 Instead, FMT 4000E provides everything required for an open line networking system. 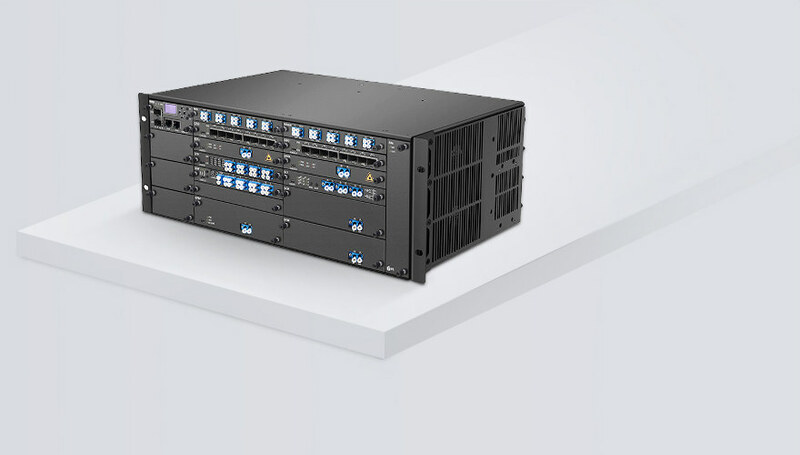 FMT 4000E takes 40CH DF DWDM MUX, DWDM EDFA, DCM equipment to realize the 100km link transmission and 400 Gbps capacity transmission. 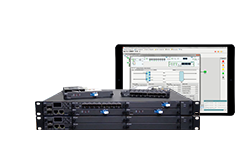 FMT 9600E embedded intelligent DWDM multiplexer, integrated amplification, dispersion control, and system management in a 2U 8 slots chassis. 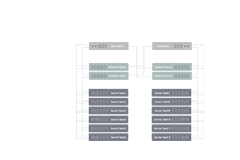 It becomes even easier to right-size the network, matching the requirements for high density as well as space. 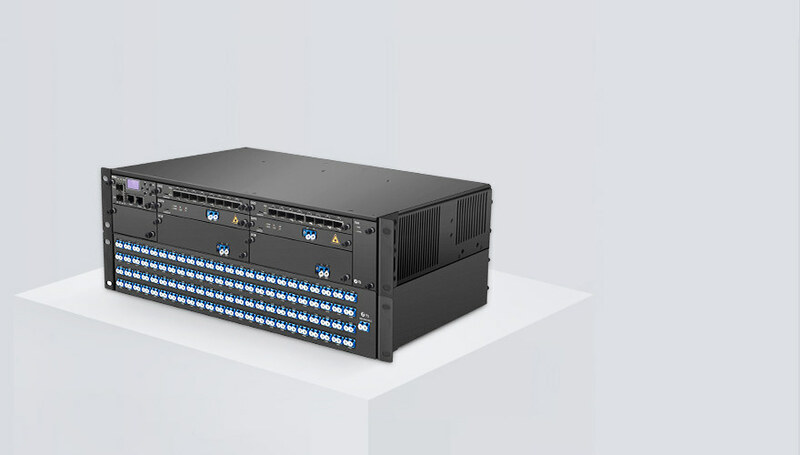 FMS 9600E takes 96CH DF DWDM MUX, DWDM EDFA, DCM equipment to realize the 85km link transmission delivering up to 960G. Optical transmission solutions tailored to your network needs. Our solution can be tailored to both dual and single fiber type. And link loss is necessary for collocating the most appropriate products. Q: What's the data rate of each span and how many businesses will be transmited? The acquisition of capacity data rate is beneficial to choose particle MUX or OADM to meet current transmission and future expansion.